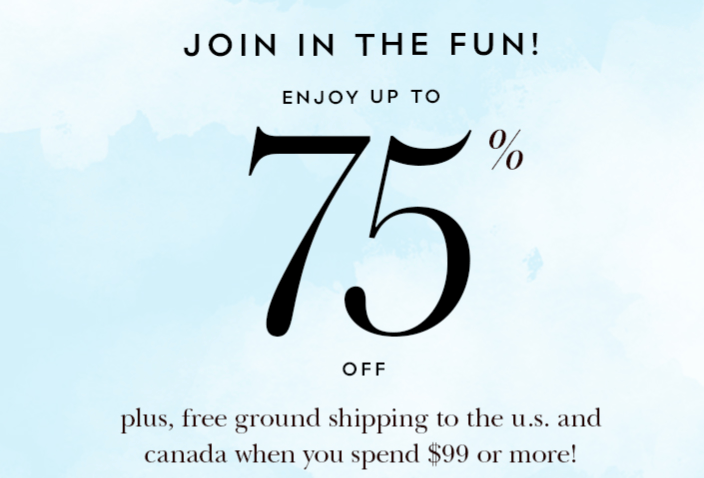 FREE Shipping when you spend $99 or more. The Kate Spade offer is valid online only, until , Friday, May 19, 2017 until 11:59 pm PT. All sales are final, no returns, refunds, credits or exchanges. Orders may take up to three days to ship from the warehouse.